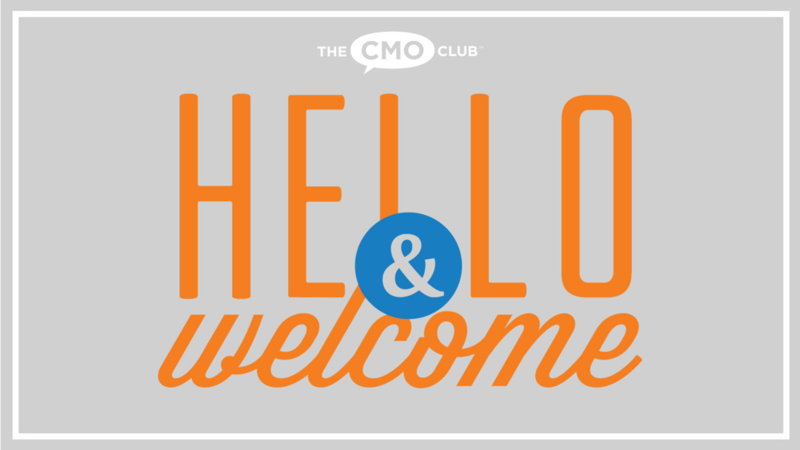 The CMO Club, the largest Executive Marketing Network of its kind, renews its tradition of giving back to communities around the globe with kindness, unwavering commitment, and a can-do marketing spirit. 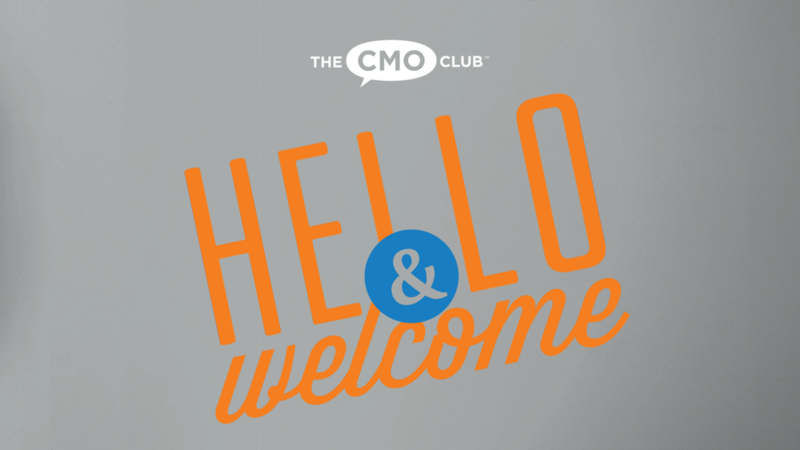 The CMO Club Cares program, formed in 2013 by The CMO Club and its members, bring together the best and brightest in marketing to benefit charitable causes and make a real difference in the lives of the people and the communities they serve. The CMO Club, through CMO Cares, provides insights, inspiration, passion, funding and much-needed marketing expertise during The CMO Club’s Innovation and Inspiration Summit in Marina Del Rey, April 9-10, 2019. During the Summit, The CMO Club senior marketing leaders will facilitate problem-solving and creative brainstorming sessions for the charities in attendance. The Summit also provides a unique opportunity for top senior marketing members to help care for the needs of a wider community when they volunteer their insights, experience, and precious time to solve some of the participating charities’ greatest business challenges. “This is an amazing opportunity to work alongside charitable organizations that desperately need the help of experienced marketers. When we are given the opportunity to put it to use in this way, we are rewarded in ways that our day-to-day jobs may not present.” – Phil Clement, Club Member and Former CMO of Aon. Their Mission: Maximize the talents of artists on the autism spectrum with customized instruction and hands-on experience to prepare them for gainful work in digital arts and animation. 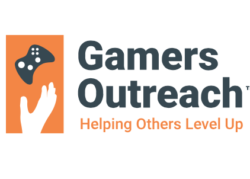 Their Mission: To provide recreation to children in hospitals through the power of video games and the gaming community. Hospitalization can often be a lonely, isolating, and scary experience for young people. We ease those burdens by providing equipment, technology, and software that help kids cope with long-term treatment. Their Mission: The Global Angels Foundation is an international charity transforming disadvantaged communities around the world. Our goal is to develop, fund and replicate highly innovative and sustainable solutions across the globe. Their Mission: Aims to contribute to creating a world where girls have equal access to quality education, a sense of their own voices and their innate gifts, and feel empowered to use those strengths to achieve their educational goals, support one another, and to contribute positively to the betterment of their local and global communities. Their Mission: Improve the lives of children living with cancer through the arts and Invest in underfunded, cutting-edge pediatric cancer research. Their Mission: Dedicated to fostering the well-being of underserved and at-risk children in Los Angeles through its members’ commitment of their time and financial resources. The WBC directly impacts smaller charities by providing grants, hosting events, and supporting youth programs. We are Big Kids Helping Little Kids! Their Mission:Wells Bring Hope is committed to drilling wells to bring safe water and sanitation to rural villagers in Niger, West Africa, the poorest country in the world. Since its inception in 2008, WBH has funded 568 wells, delivering safe water to over half a million people. WBH is a volunteer-driven organization with only one paid employee. 100% of all donations go directly to funding wells. “Our members are so engaged and passionate about this. Their expertise and problem-solving skills are even more valuable then writing a check. 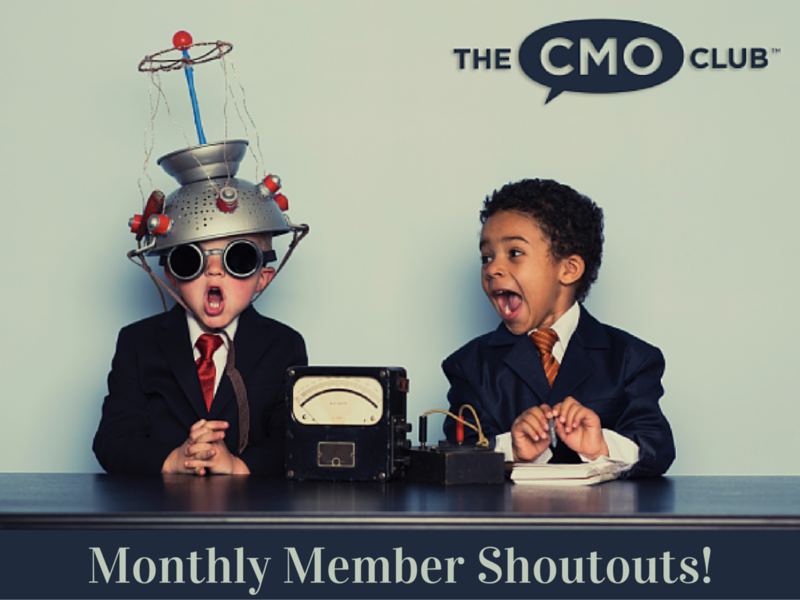 In addition, new friendships are formed between charities and CMOs that benefit all well beyond the summit programs.” -Pete Krainik, Founder of The CMO Club.